Shrugging off a tryptophan hangover to fight off Black Friday crowds may not be the most metal thing to do the day after Thanksgiving. Fortunately, the folks at Record Store Day have given even metalheads and punks some good excuses to get away from awkward political conversations with extended family. Alongside the retrospective set from Chuck Dukowski’s pre-Black Flag band Würm (we spoke with him about it), here are ten other releases that will be much more enjoyable than leftovers. Many credit Blue Cheer with inventing heavy metal. Their amped-up version of “Summertime Blues” reached #13 on the Billboard charts in 1968. 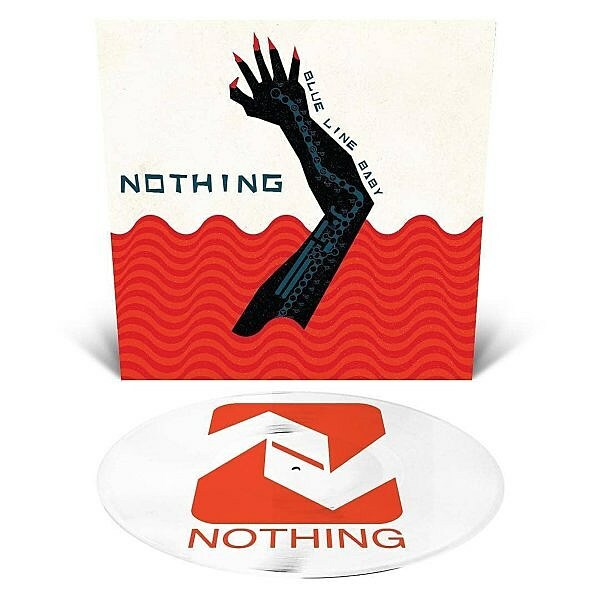 An original demo version of that song joins two other tracks on a one-sided 12” EP limited to 2,375 copies on colored vinyl. 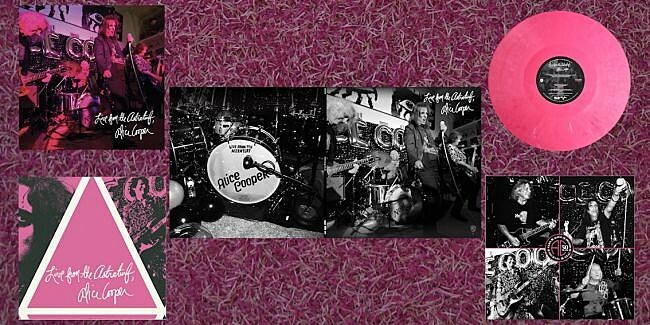 On October 6, 2015, Alice Cooper was joined by the three surviving members of his original band — guitarist Michael Bruce, bassist Dennis Dunaway, and drummer Neal Smith – for an unannounced performance at Dallas’s Good Records. Eight songs, each one a certifiable building block of metal history, will be available on vinyl limited to 3,000 stamped and numbered copies with amazing packaging including a poster, trading cards, and other goodies. Fresh Fruit for Rotting Vegetables is one of a select handful of albums that defined punk rock. It still holds up nearly four decades after it was released. The 1978 rehearsal tapes and demos leading up to the album have been available on bootlegs but now is available legitimately for the first time. 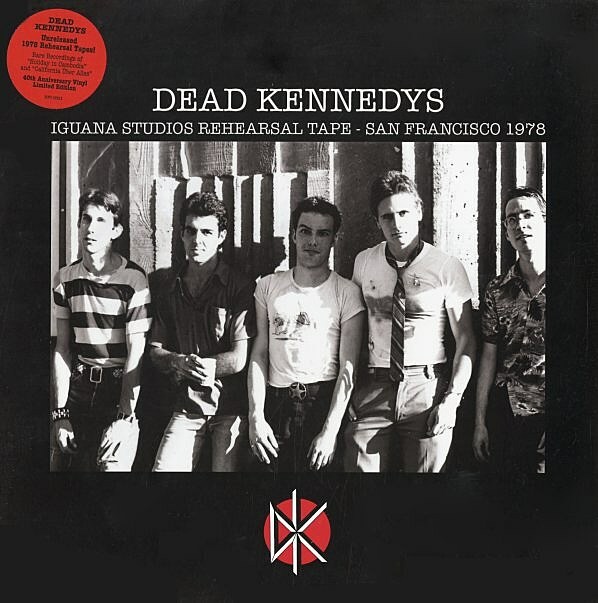 The LP, limited to 2,000 copies, features “Holiday In Cambodia” and “California Uber Alles” alongside songs that were never officially released until now. 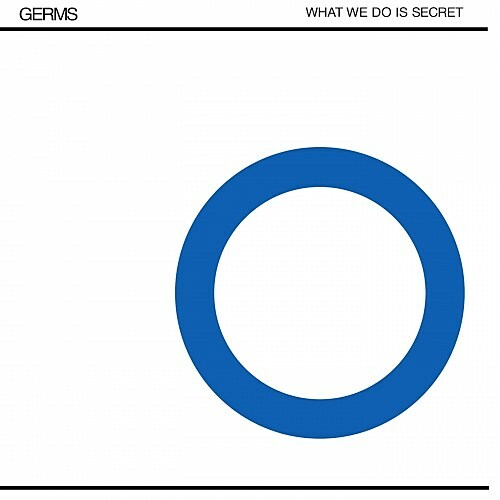 After The Germs broke up when leader Darby Crash committed suicide in 1980, Slash Records posthumously compiled an EP worth of material from various studio sessions and the stage. It included several tracks recorded at the band’s last show only four days before Crash’s demise. It has been remastered and will be released on blue vinyl limited to 2,250 copies. Raw Power is probably the band’s most “metal” album if the preceding material could be deemed more “punk” (even though neither genre really existed in the early 1970s). Rare Power is a collection of tracks from the sessions that produced it. 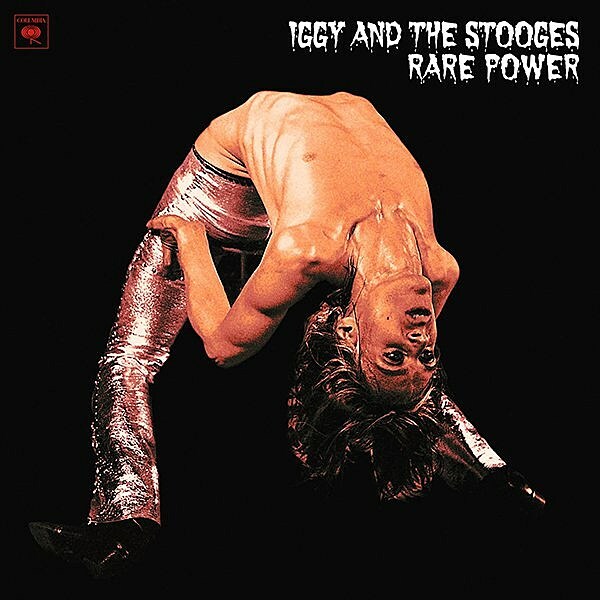 Seven of these nine outtakes and alternate mixes are available on vinyl for the first time; composer Josh Mobley’s remix of “Gimme Danger” is commercially available for the first time ever too. The vinyl is limited to 3,000 copies. 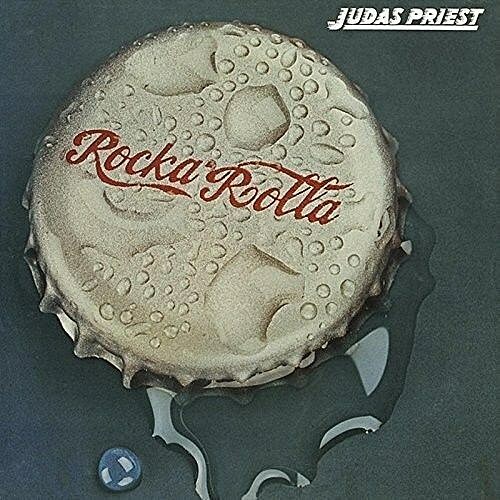 In his wonderful and infuriating book Stairway to Hell, Chuck Eddy said about Motörhead: “Before they did anything spectacular, they boogied.” The observation applies to Judas Priest on their 1974 debut. Before the band would become the quintessential metal band, they looked like hippies and looked to blues, prog rock, and fellow Brummies Black Sabbath for inspiration. It’s been released many times with a few different covers, but Black Friday’s version will feature the classic Coke bottle top “cola bottle green” 180g vinyl with a raised, embossed cover limited to 2.400 copies. Relapse Records has expanded way beyond the death metal releases that put their Millersville, Pennsylvania PO Box on the map. Philadelphia’s Nothing owe a lot more to dissonant shoegazing than metallic heft, however the track “Blue Line Baby” has an ethereal, shimmering beauty that should still appeal to fans of Alcest and their like. The 12-inch single also features “Dirty White Glove” as well as the newly released “Spell” on the a-side and an etching on the b-side. Limited to only 1,000 copies. 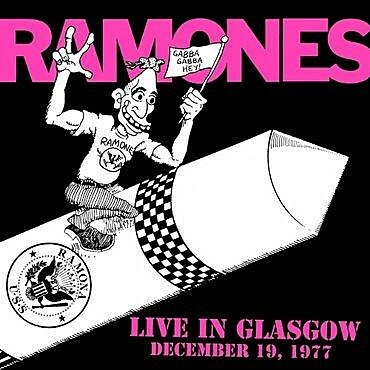 The Ramones’s Rocket To Russia 40th Anniversary Deluxe Edition released last year included this complete unreleased concert. It was recorded just a few days before the group recorded the classic live album It’s Alive and sees the band at the height of their powers. This will be released on vinyl for the very first time as a numbered 180g edition limited to 4,000 copies. Available on vinyl for the first time — spiffy yellow and blue and limited to only 450 copies — this release offers twenty tracks over three sides chosen personally by Charlie Harper. The vocalist is the only member of the long-running punks who has been in the band since its formation in 1976. The last side has a selection of eight live tracks from 1991.